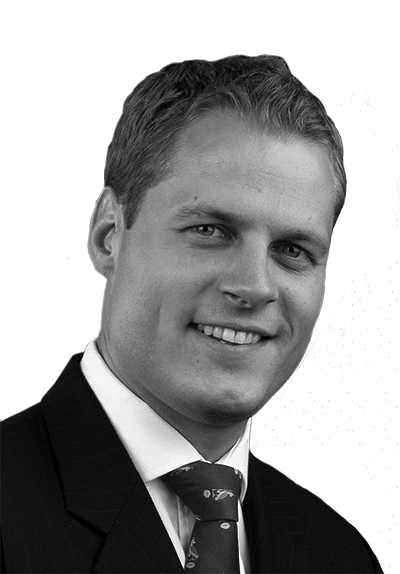 Mr Thompson specialises in all aspects of knee surgery including acute ligament injuries. His surgical interests include meniscal injuries, complex ligament reconstruction and joint replacement. He also has a special interest in anterior knee pain in athletes. Mr Thompson is only the second UK orthopaedic surgeon to have been invited to join the highly prestigous Australian Knee Surgeon. His research is highly regarded and he regulary lectures Internationally. His ACL research won the best paper award at the International Society of Arthroscopy, Knee Surgery and Orthopaedic Sports Medicine. He has medically represented First Class and International Rugby and Football teams.